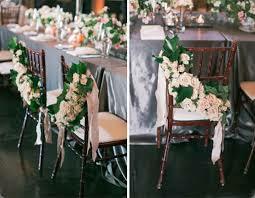 A Chairback is basically a fixed swag of fresh cut flowers generally it also incorporates foliage. They are gorgeous when included in wedding decor, as they give a familiar touch to the ceremony. 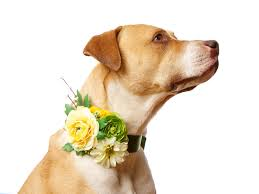 They are quite easy to create, especially if you use just one style of flowers, like daisies, roses or gerberas. What Do You Know About Phlox? 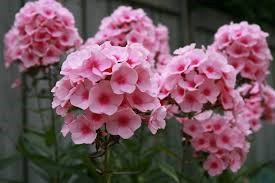 Phlox are huge bunches of pleasantly scented, disk shaped flowers on top of branching stems. Fresh phlox’s must be cut or bought when two-thirds of their florets are open and the closed buds demonstrate good color and size, the ones that are cut before time, in the tight bud phase, may not develop. Old phlox have all the blossoms opened and several are already dropped. Older phlox would shed once handled. Phlox, with large clusters of sweet-smelling flowers, are a good addition to arrangements of big jazzy flowers, like peonies or roses. 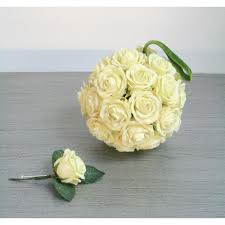 In addition to having her own bouquet, a bride may plan on several other floral accessories, both for herself and for certain members of the wedding party. The outfits for the groomsmen, ushers, bridesmaids, flower girls, ring-bearers, and, of course, the immediate family all go toward creating the total look for her wedding day. 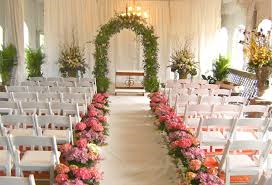 Their clothes need to harmonize with the bride’s dress and complement the overall theme of the wedding, and this is equally true of any floral accessories they wear. They should enhance but not outshine the bride. 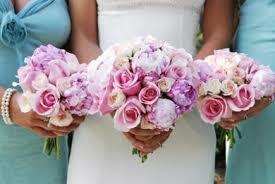 Peonies are lush large blossoms that could be single, semi or double blossoms, double blossoms are most popular. These are also known as the bomb type, because of their explosion of numerous petals and the round shape. The blossoms at times reach 5 to 6 inches across. Fresh peonies must be cut or bought in bud stage, when the bud is the size of a tennis ball and is rather soft to touch—somewhat like checking a peach for ripeness. If the buds are too firm they probably won’t develop. 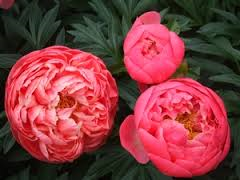 Peonies make outstanding cut flowers if they are cut at proper bud stage. Old peonies have a good number of their petals opened and turned down. The flower is supple to touch, with some outer petals faded. 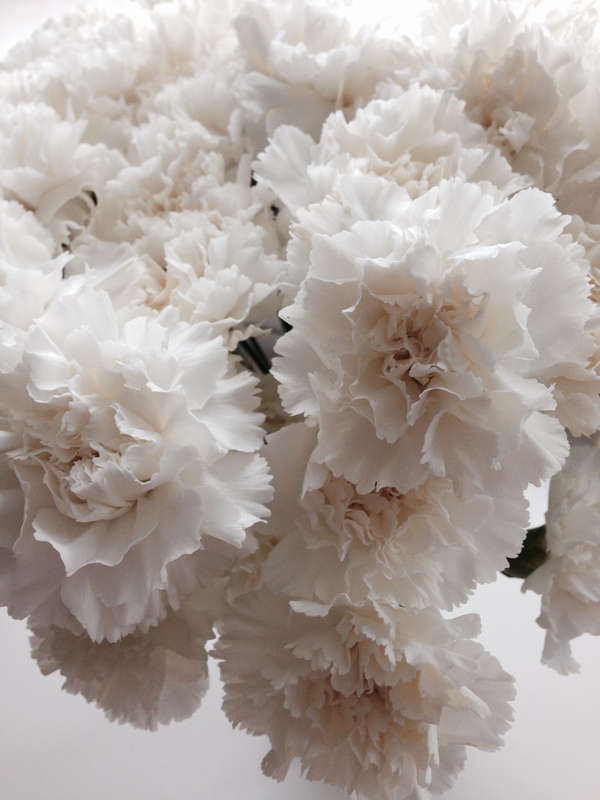 The flower may fall apart or shed when handled. 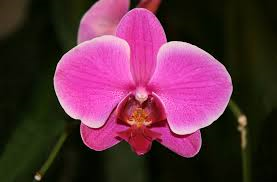 What Do You Know About Orchids? 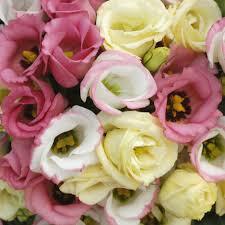 What Do You Know About Lisianthus?